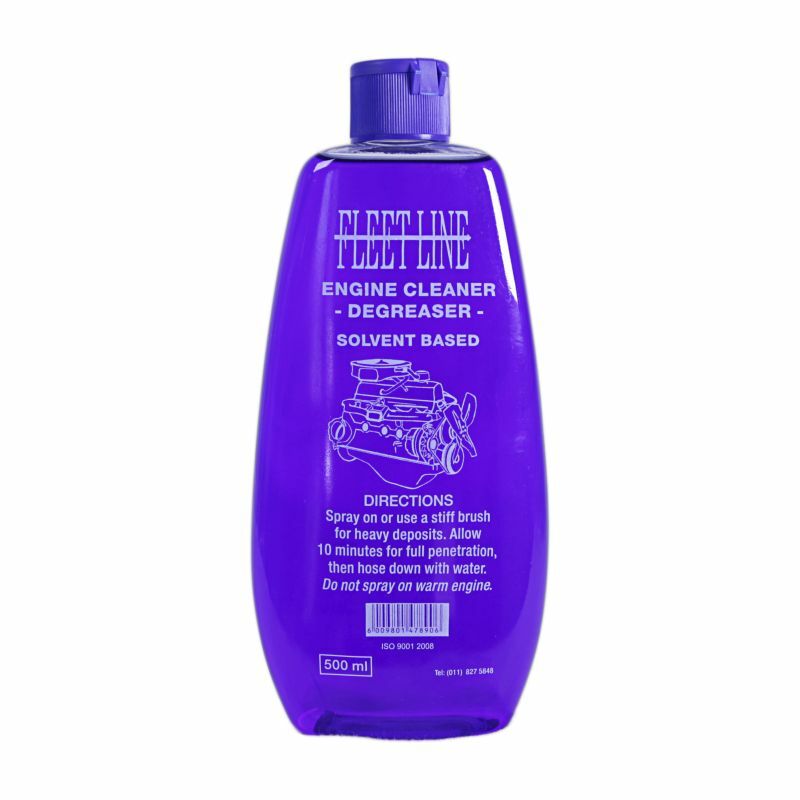 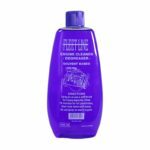 Engine Cleaner is a clear blue liquid. It is a specially designed blend of selected solvents, concentrated detergents and a powerful emulsifier that removes even the most stubborn dirt, grease grime and oil deposits. 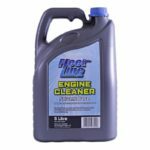 It is ideal for use on engines, vehicle chassis, lawnmowers, motorcycles, machinery and many other household and industrial applications.